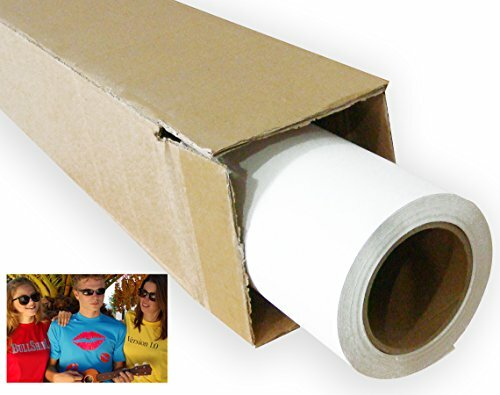 The white printable heat transfer vinyl is made of new kind of heat transfer material. The vinyl is enviroment-friendly, waterproof, tender touch feeling. It's easy weed and convenient to use. Print image by print and cut printer with ECO solvent ink. And then press the images on the sublimation blanks like T-shirts, fabric bags, shopping bags, clothing, etc by heat press machine. White color, printable heat transfer vinyl. PU material, it's easy weed. Using together with transparent application tape. Need print and cut printer with ECO solvent ink.